Three sisters and a brother meet up in their grandparents’ old house for three long, hot summer weeks. The house is full of memories of their childhood and their past — their mother took them there when she left their father – but now they may have to sell it. And under the idyllic surface, there are tensions. Just lately I’ve had a run of not enjoying my book club reads and unfortunately this one wasn’t for me either. When you decided to invite Kasim, Fran said, – where exactly were you planning for him to sleep? Alice was blithe. – Don’t worry, there’s plenty of room. She banged through the drawers in vain, looked hopelessly around here. – Don’t we have scissors? I don’t get it, why use these lines to indicate speech rather than speech marks? I also found it quite unbelievable that Alice would have taken her ex-partner’s teenage son to her family home for a 3 week holiday. It’s not as if they were close, just all very random. If this book were a film, it would be one those that’s labelled ‘critcially acclaimed’, but most of us will be bored to death. Just because a book is well written and full of long fancy words that I’ve never heard of before doesn’t make it interesting. There were so many characters and plotlines that the story only scratches the surface of them. If you’re going to write a book like this and concentrate on the intimacy of people’s everyday lives it still needs something to pull it along and make you want to pick it up, unfortunately I thought it was boring and easily forgettable. If you want to read a really good character based book, read Plainsong by Kent Haruf. Shame really, this book had ok plots, I just thought it was trying to do too many things. p.s I didn’t want to include this in the main body of the review as I appreciate this is a publisher and editing issue rather than the author but there were a few mistakes in this book. One I could forgive but not several. I mean Pliar instead of Pilar (a significant character). Using though instead of thought, and this sentence “she does looks like you”. Oh dear, I’ve been having a run of books I’ve not enjoyed much either but I’ve never seen one that doesn’t use speech marks. How very off-putting. Will give this one a miss. Using the dashes instead of speech marks would throw me out of the story every time Lindsay. HAVE to have that empathy/link with characters (I think most readers feel the same). I just didn’t get why it was necessary and what is was supposed to achieve!. To be fair the book sounds a bit weird. As soon as I read the “about the book” at the top, I thought it isn’t for me – not a writing style I would enjoy. I’ve been really lucky with my last books, they have all been brilliant. 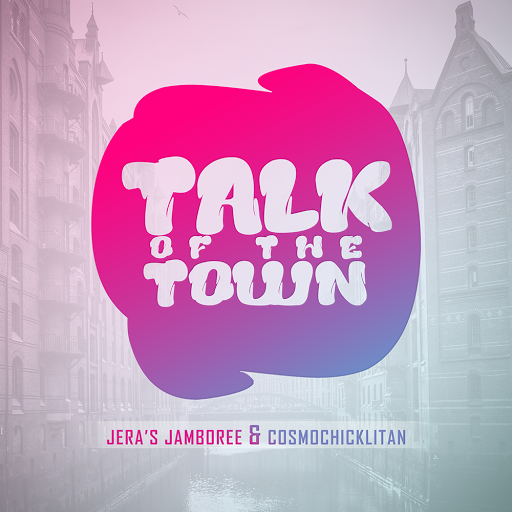 thanks for linking up to #TalkoftheTown! It was a bit weird and it didn’t inspire me to pick up another by the author!